Many Virginia junk car buyers won’t touch broken-down, beat-up cars. That’s why DamagedCars.com is here to help. 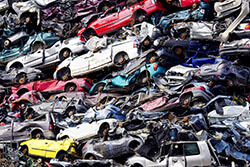 We buy junk cars online, giving drivers the deals they deserve. 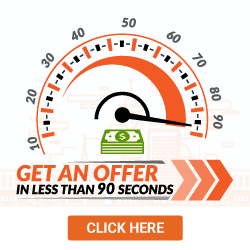 We’ll make an offer in 90 seconds, pinpointing your vehicle’s exact offer. The DamagedCars.com process is quick and easy! All you have to do is visit our Vehicle Offer Portal on your phone or computer. We’ll record your ride’s details, comparing it to hundreds of similar cars, then give you an offer that accounts for all your upgrades. Don’t worry: We’ll still buy your car if it’s heavily damaged. Damaged cars are our specialty. We’ll even tow your vehicle for free! Don’t waste money on expensive towing jobs. Don’t get wrapped up in junkyard politics. 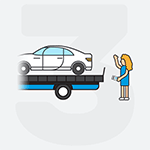 DamagedCars.com lets you sidestep the aggravating factors of selling a car. Once you’ve accepted the offer, we’ll arrive within 24 to 48 hours to take the car off of your hands. 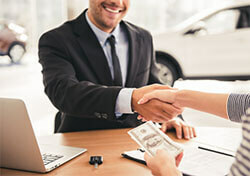 When we make an offer, we’ll compare your vehicle to vehicles of a similar year, make and model. After calculating the damage, we’ll make an offer. What Do I Need to Sell My Car in Virginia? To sell your car, you simply need its keys and title. Having your vehicle’s registration helps, too, and so does having its bill of sale. Just make sure you remove any license plates before we stop by to remove it. Because we buy cars online, we understand how important an easy-use selling platform is. 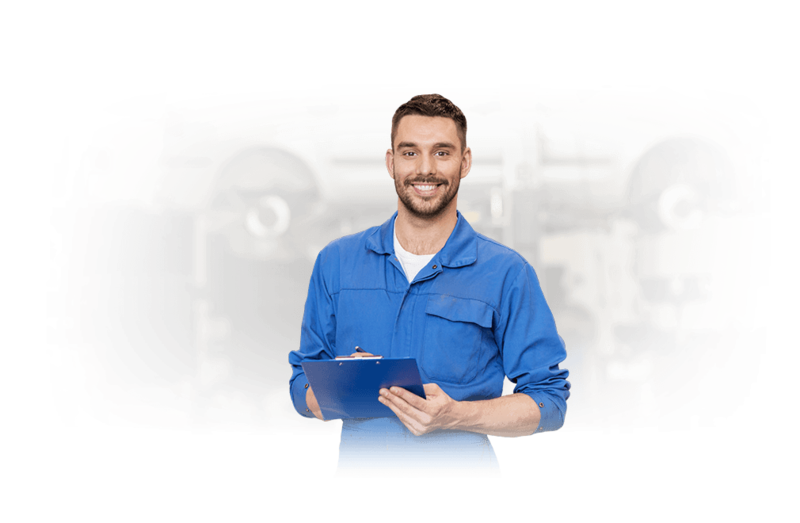 If you’ve ever researched “how to sell my car in Virginia online,” you’ve probably discovered the many issues associated with finding a trusted provider. Here at DamagedCars.com, we intend to simplify the selling process. When evaluating your vehicle’s value, our technicians examine its year, make and model. Not all salvage cars are the same. Similarly, damaged cars still have valuable interiors. By examining your vehicle closely, we assure we’re prepared to offer the maximum value available. Our vehicle database is huge, giving us the resources needed to make the incredible deals we've become well-known for. 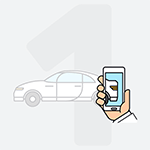 We offer cash for cars in Virginia, assuring drivers get their money as quickly as possible. Our main goal is to get old, damaged vehicles off of the owner’s property as quickly as possible. Once you’ve filled out our form, we can give you an immediate offer. Then, we’ll contact you shortly after. If you’re happy with the offer, you’ll accept, provide ownership proof and schedule a pick-up. We’ll give you your payment upon arrival in the form of a check. Named after England’s Queen Elizabeth I, Virginia is home to one of the nation’s original colonies. Today, Virginia is a go-to state for its tobacco. In fact, the state is home to the countries core, thriving, tobacco industry. By connecting with some of the nation’s top-tier junkyard providers, we’ve created a far-reaching service network. We buy cars in cities across Virginia, including Richmond, Norfolk, Alexandria, Charlottesville and Williamsburg. If you’re ready to sell your car, contact the DamagedCars team today! We’re here to help, so don’t hesitate to ask for advice before selling your vehicle. From start to finish, your time is our priority.